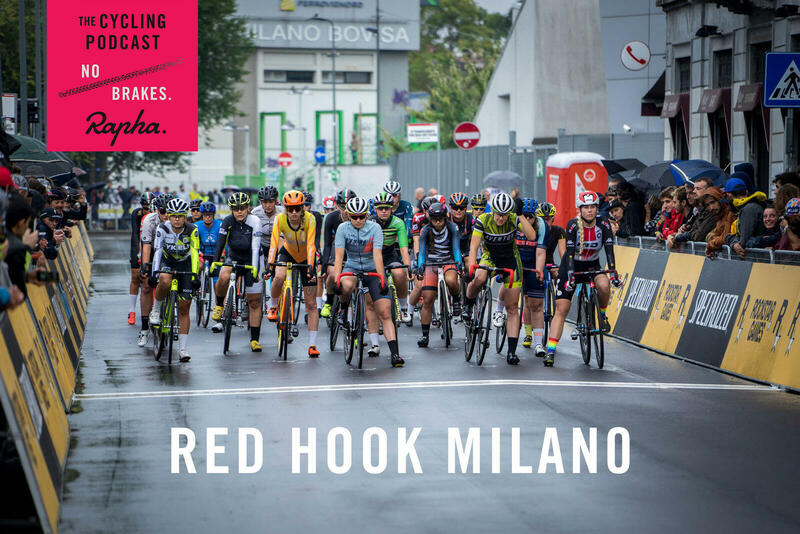 Calvert Churchill and Keira McVitty report from Milan, speaking to some of the organisers and riders, including Red Hook founder David Trimble and Angus Morton, the Australian who has ridden as a professional on the road for a number of years. Morton says that events like Red Hook, a fixed-wheel criterium that combines the spirits and bike handling skills of the cycling courier work, the craft of track racing and the speed of city-centre criteriums, are "the future of cycling" and that the UCI and pro teams should be taking note. Tickets are available for our live show at St David's Hall in Cardiff on November 27. To join Richard, Lionel and Orla, go to the Live Events Page to buy tickets. 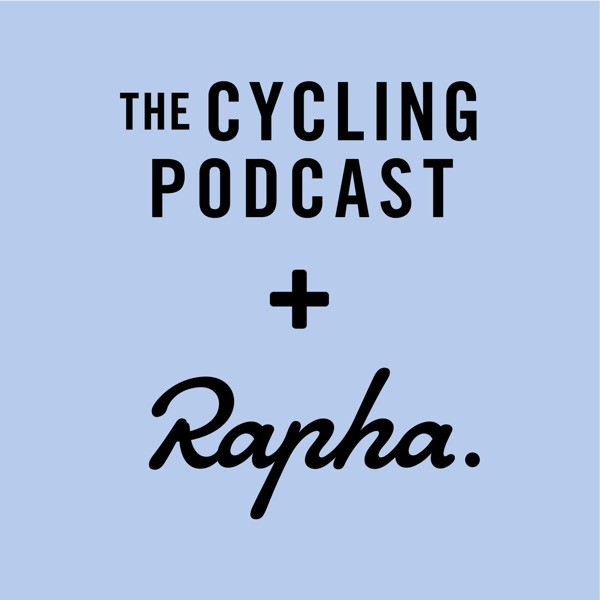 Become a Friend of The Cycling Podcast and get access to our library of feature-length special episodes. Recent highlights include the #NoGoTour with Conor Dunne and Larry Warbasse and an extended interview with Louison Bobet. Go to The Friends of The Cycling Podcast page. Check out Rapha's new Explore range on the Rapha website. Listeners to The Cycling Podcast can get 25% off their Science In Sport energy products by going to the Science in Sport Website and entering the code SISCP25 on checkout. Our other episode sponsor is The Economist magazine. The Economist has been delivering trustworthy news for 170 years and helps you understand the stories that shape our world. To get a free print copy of The Economist delivered to your door, text the word CYCLING to 78070.